For most people, falling asleep and staying asleep come naturally. But for those with sleep disorders, there's nothing simple about getting a good night's rest. Controlling your environment, avoiding technology and restricting sleep may help you overcome problems with sleeplessness. 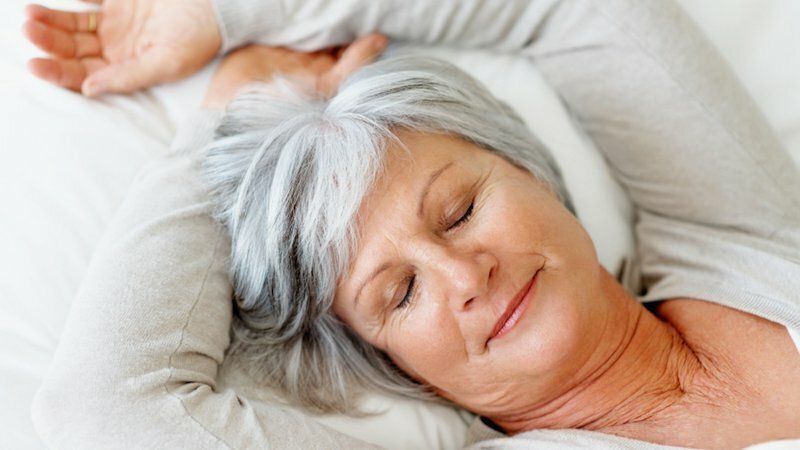 If you have occasional sleep problems, try our tips for a good night's sleep. But if the problem persists longer than four to six weeks, you may need professional help. 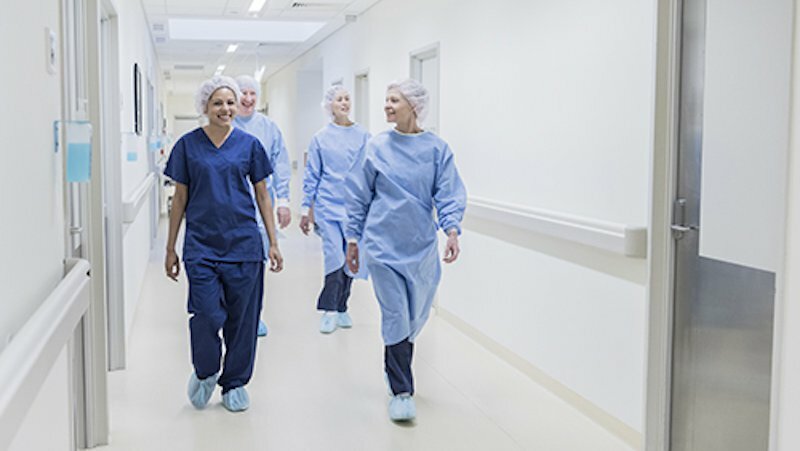 At the CoxHealth Sleep Disorders Center, we can study all sleep-related problems include insomnia, obstructive sleep apnea, narcolepsy, shift work disorders, REM sleep disorders and sleep terrors, such as enuresis, walking and talking. People who sleep well usually follow certain lifestyle and dietary habits that help them rest. Avoiding caffeine, exercising regularly and keeping your bedroom dark and quiet are just some of the ways you can help yourself get a better night’s rest. Night workers tend to get less sleep, and what sleep they do get is less restful. If you work an irregular shift, there are some things you can do to help yourself get enough rest and stay alert on the job. Pregnancy, menopause, depression and your menstrual cycle can all affect your sleep cycle. Learn more about these issues, and what you can do to help yourself sleep well. At the CoxHealth Sleep Disorders Center, our goal is to help children of all ages get a good night’s rest, tonight and every night. 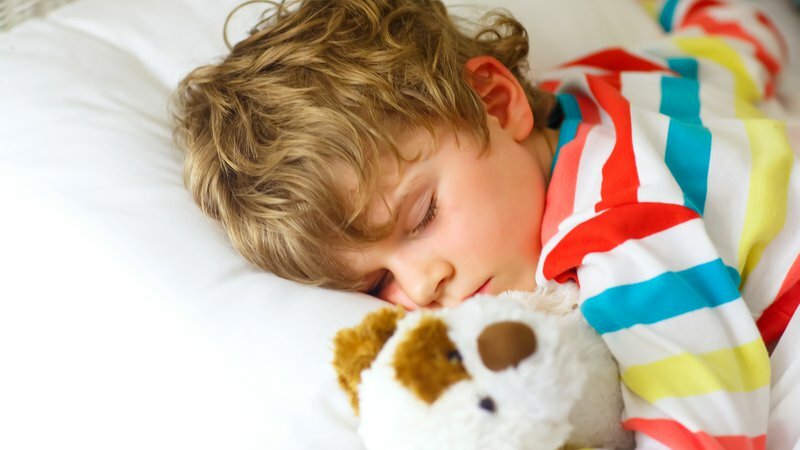 Find out how we can help your child sleep better. Talk to your primary care physician about your symptoms. He may request a referral to one of our sleep specialists, or to one of our Sleep Disorder Centers. Once the referral is received, we’ll contact you to schedule an appointment. If you’ve already been scheduled for a sleep study, download the patient info packet for information. You may also download a sleep diary and instructions for keeping it. For more information or free booklets about specific types of sleep disorders, contact us or visit the American Academy of Sleep Medicine or the American Sleep Apnea Association.